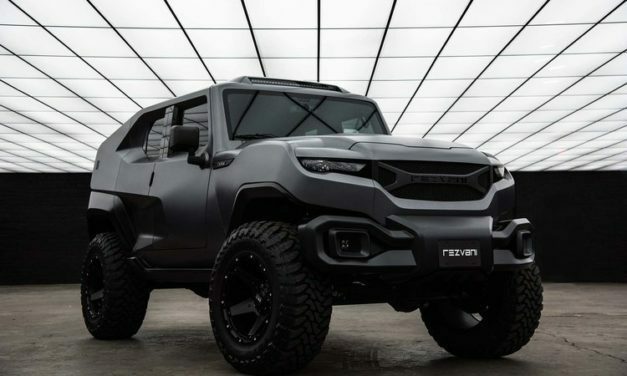 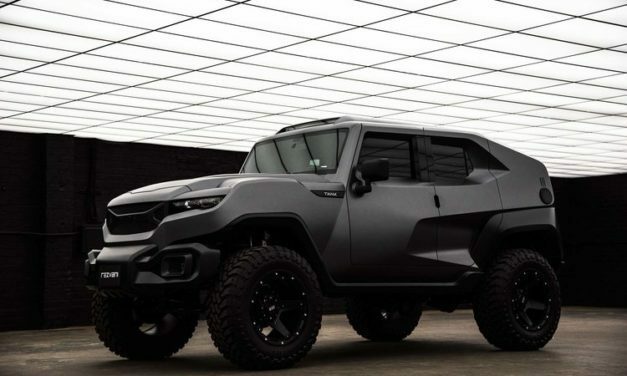 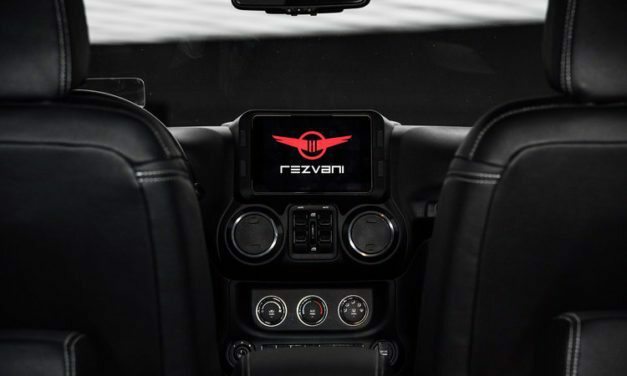 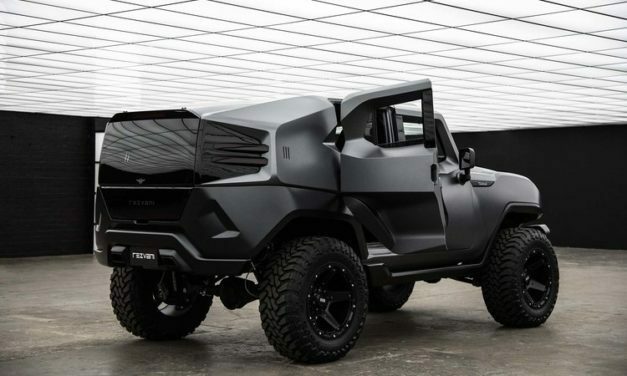 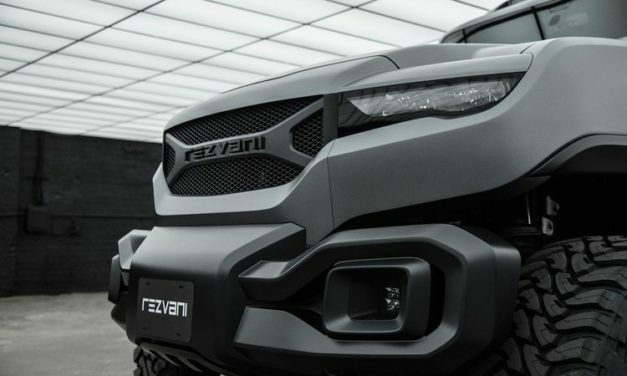 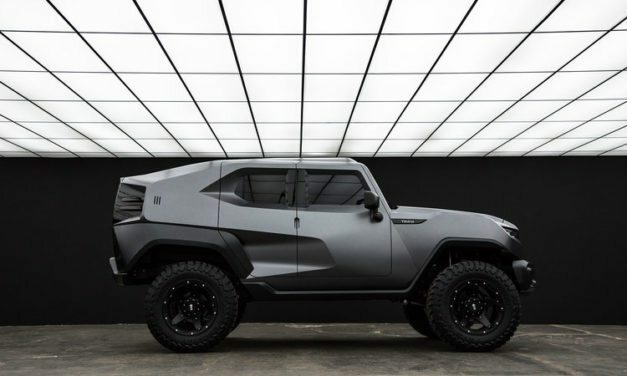 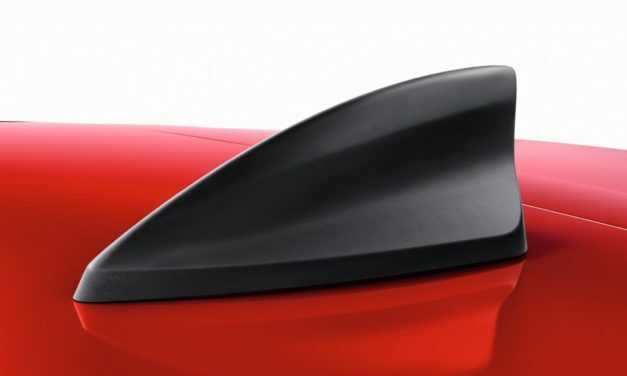 The Tank is the first vehicle of its kind from respected Californian car maker Rezvani, better known for its spectacular sports cars. 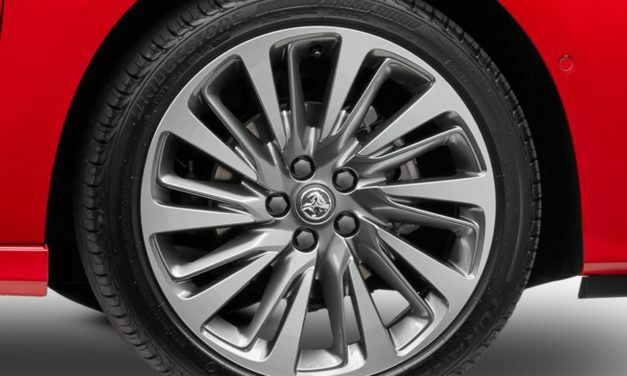 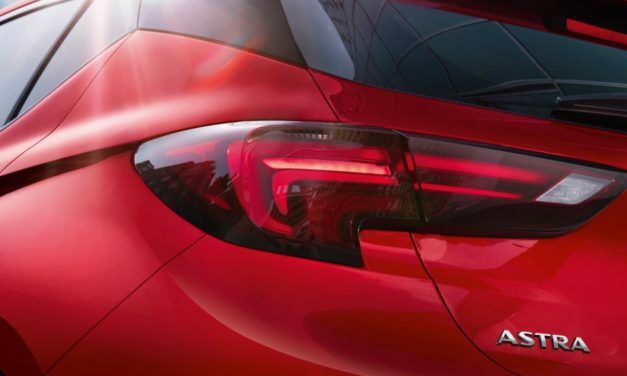 AN Australian badge, a German brand – now owned by a French company – and the product built in Poland? 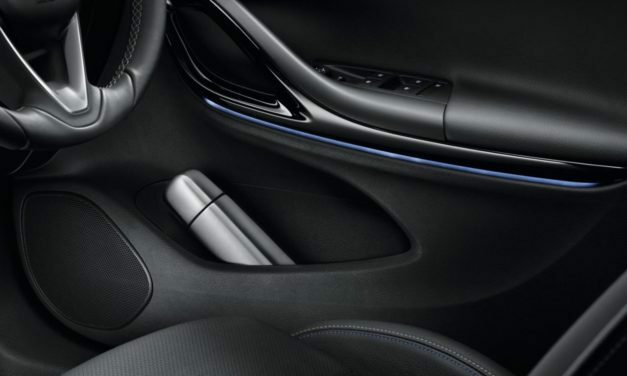 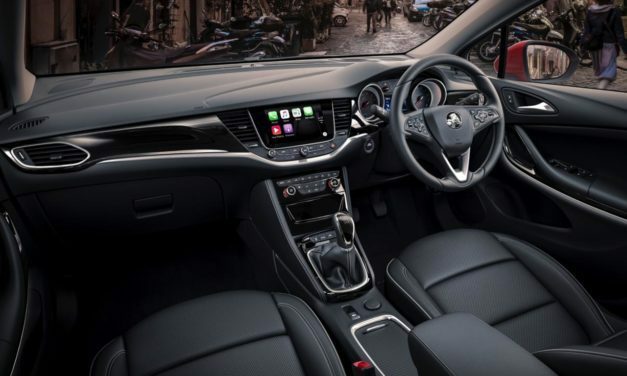 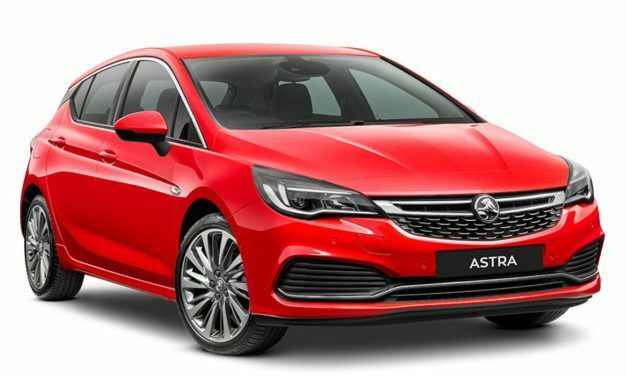 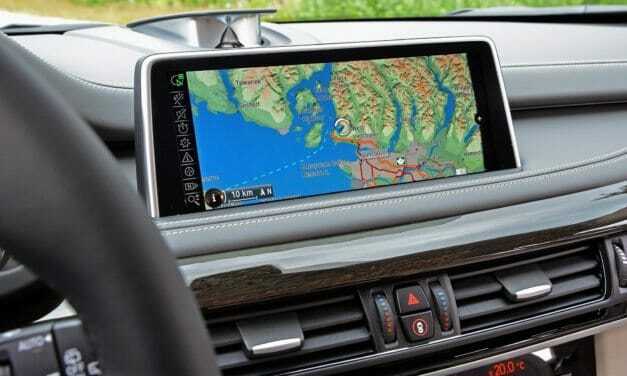 We’re talking about Holden’s latest Astra hatch, in this case the high performance top-spec RS V.
INFOTAINMENT systems — often in the form of large screens popping up from most dashboards these days — are an essential part of modern-day cars because without them, any new car would be unsaleable.